What you see isn’t always what you get when buying a new home. That’s why it’s important to schedule a professional home inspection that will shed light on a property’s overall condition. At Spotlight Home Inspection, LLC, we’re committed to providing a complete home inspection that will empower you with the critical information you and your family need to move forward with a major investment. 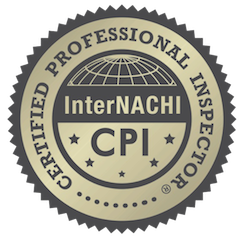 An InterNACHI Certified Professional Inspection company, Spotlight Home Inspection, LLC guarantees a better-quality service by adhering to a higher standard. When we inspect a home, we never take shortcuts. An incomplete inspection would be a disservice to our clients, and our clients are our number-one priority—we work hard so that you can have the well-rounded knowledge you need to make the best decision. 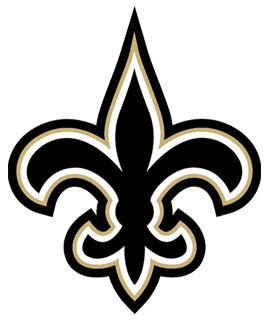 Inspector Mike Adams was born and raised in New Orleans and has worked extensively on the construction and renovation of homes in the area. When you schedule an inspection with Spotlight Home Inspection, LLC, you’re choosing a company with the experience and uniquely local insight to know exactly what to look for when inspecting a home. Our detailed and easy-to-follow reports are available within 24-48 hours of a completed inspection. Clients are encouraged to attend the inspection, and we’re always prepared to answer questions afterward. For your convenience, we offer flexible scheduling—Spotlight Home Inspection, LLC is available to perform your inspection from 9:30-5:30 Monday through Friday, and weekend appointments are available upon request. 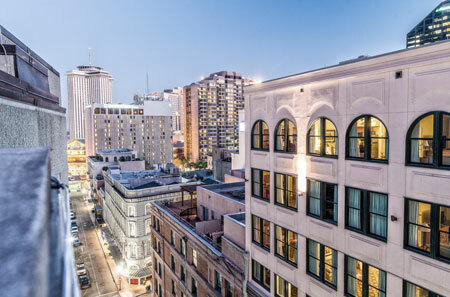 We’re proud to offer professional home inspections to the greater New Orleans region. 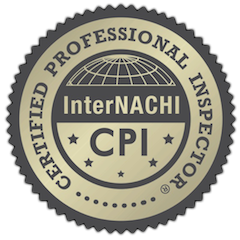 Spotlight Home Inspection, LLC illuminates the condition of a home so that you can have the insight to negotiate confidently.